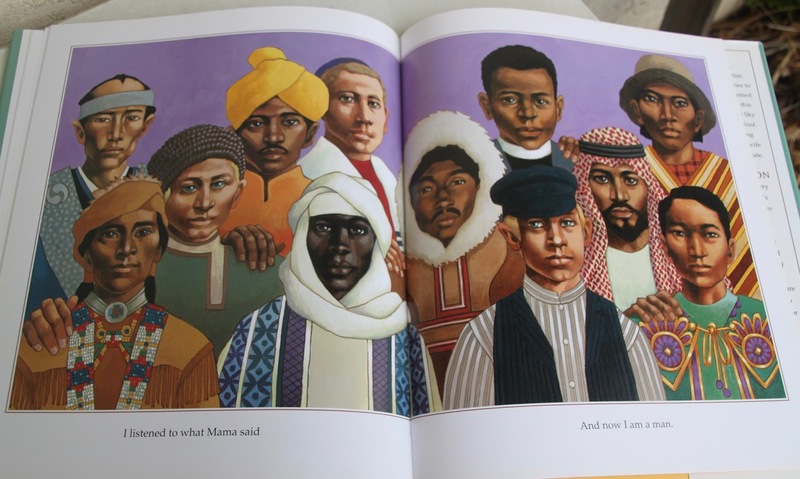 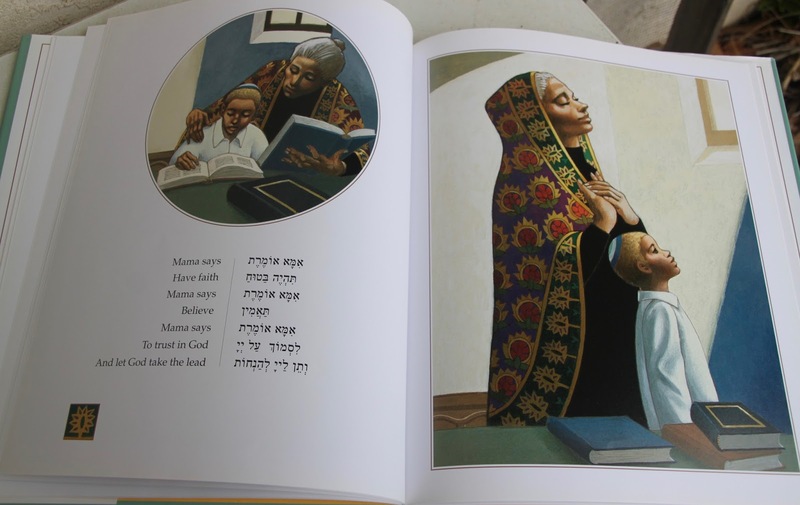 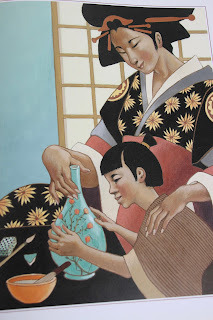 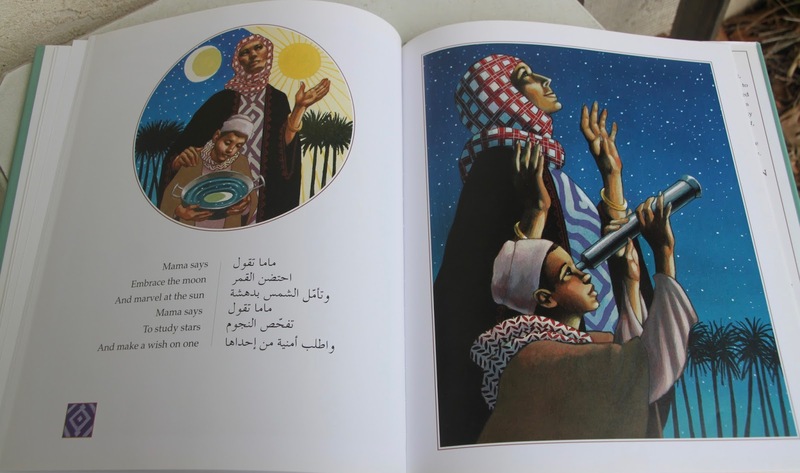 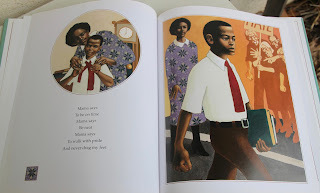 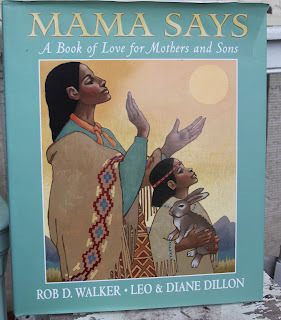 Leo and Diane Dillon illustrated this multicultural book showing a mother's love and words of advice for her son. Twelve cultures and languages are represented. 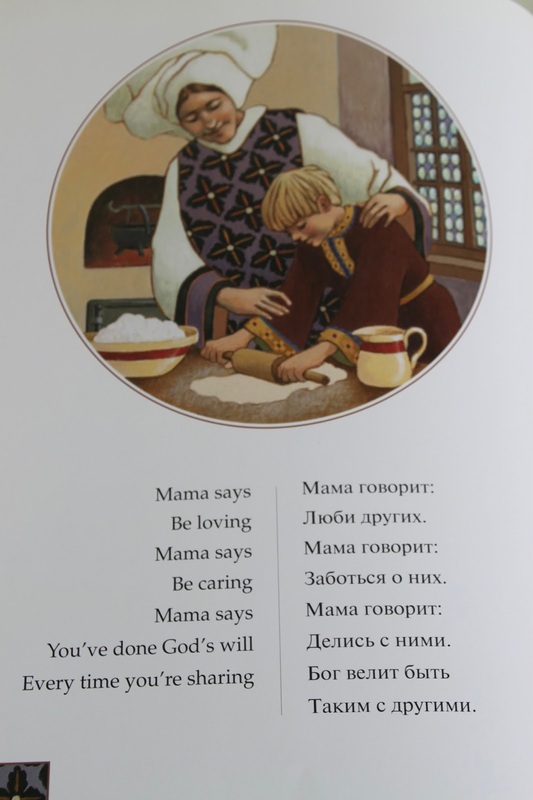 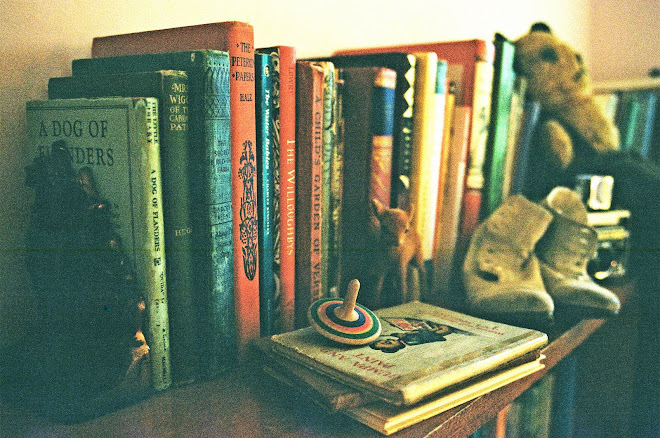 Each page has words of wisdom from Mama, teaching her son to be kind, and strong, and brave and hard working. 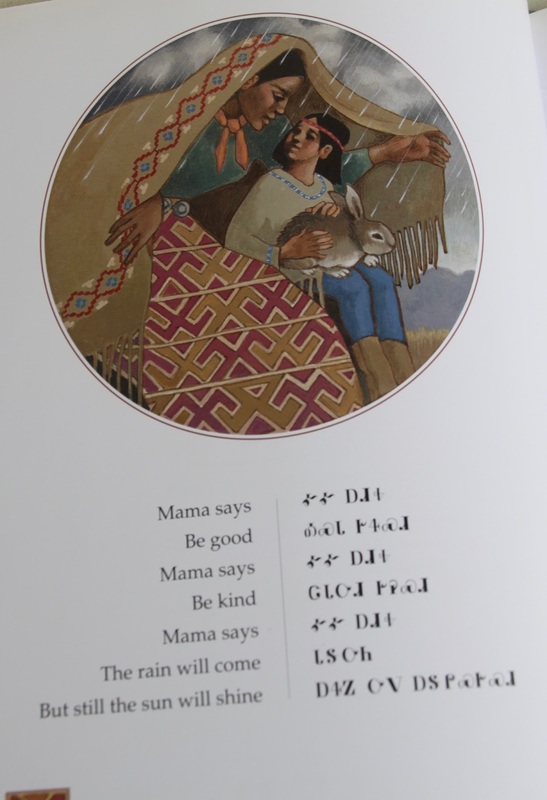 The words are also written in their native language (as explained by the glossery in the back). 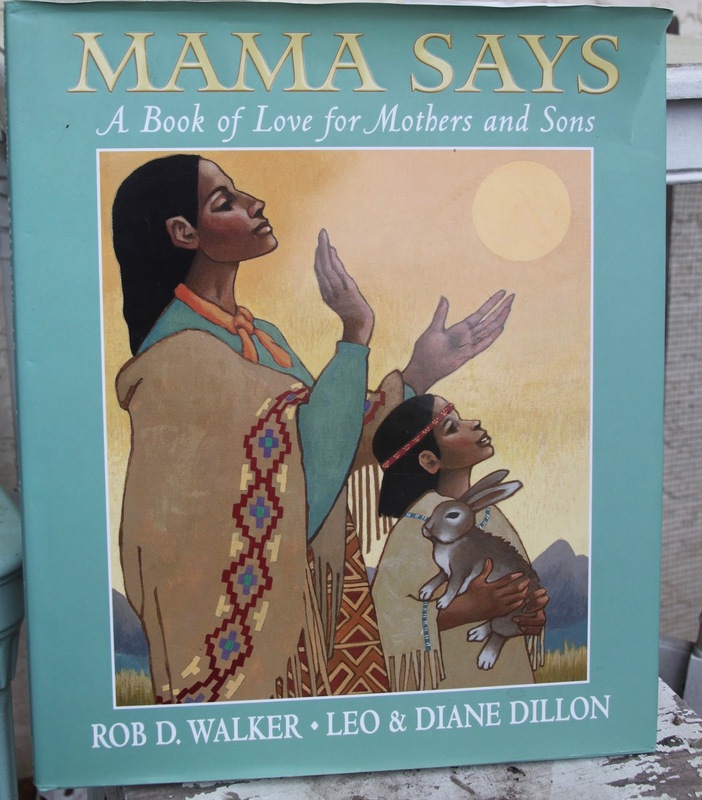 What a wonderful homage to mothers and how they can teach their sons through words and actions. 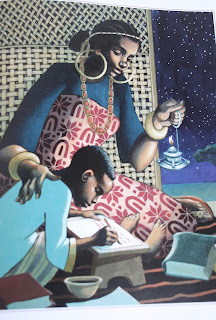 A mother's love like this is truely universal.